Some kids take right to reading. They get the hang of it fast, and once they’ve buried their nose in a book, they’ve found a passion for life. But not all children have an easy time getting into reading. There are a lot of reasons why this happens. For some, reading is simply a more difficult skill to pick up than it is for others. Every word may be a struggle. For others, the problem can involve boredom—not enough books which appeal to their interests. Still others may have a hard time sitting still. But it’s never too late to introduce a young person to the joy of reading! I’ve worked with some kids who took years to really get into reading, but once they did, it changed their whole lives. Reading is a magical gift of knowledge and possibility. So without further ado, here are a few tips to help turn reading into one of your child’s favorite pastimes! 1. Read to and with your child. Especially with younger children, sharing the reading experience can be a powerful way to turn reading time into a positive. What child doesn’t love to hear a story, even if they don’t want to read one? 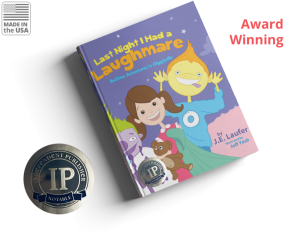 Read books with your child before bed to send them off to a blissful night of dreams (I recommend my own Last Night I Had a Laughmare if you don’t know where to start). This gives you a chance to bond with your child and to share the simple joy of stories. A child who grows to love stories will eventually learn to read simply to discover new ones. 2. Cater to special interests. Imagine if all you had ever watched were movies that didn’t appeal to your tastes. You might assume you didn’t like watching movies, right? This is true with any art form: video games (like PUBG, my personal favorite), music, theatre, and yes … even books. Kids who are bored with their book selection may simply assume that they don’t like books. But it could be they just haven’t found the right ones yet to fire their imagination. If your child displays special interests, find books which appeal to those interests. Does your 5-year-old son want to play with his airplanes all day? Buy him a picture book about aviation. Does your 8-year-old daughter love fantasy movies? Take her to the fiction section of your local bookstore. 3. Teach useful life lessons. Books can make us smile and laugh. They can take us on escapist journeys. They can inspire us. They can also teach us lessons. 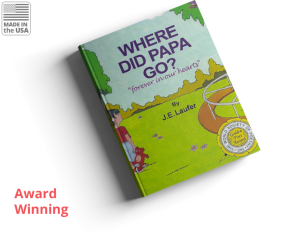 For example, I wrote Where Did Papa Go? to help children process grief. Sometimes a book provides us with a flash of insight, a life lesson, even a shoulder we desperately need to cry on. When this happens to a child, his or her perspective on reading often changes forever. Books become a source of wisdom, not just entertainment. Children begin to seek them out to discover who they are and how they fit in the world. 4. Incorporate other activities to bring books to life. Not every child learns best through images or words, so sometimes it can help to look for ways to tie in reading with real life. If your child is reading a book about dinosaurs, plan a trip to a natural history museum. If an unusual dish is mentioned in a book your son or daughter is reading, look up a recipe and prepare it with them in the kitchen. Activities like these help kids learn, and teach them that the words in books can launch them on a journey of real-world exploration. 5. Reward your child for reading. Kids need feedback to know that they are on the right track. If you know your child struggles with reading, mark the occasion when he or she finishes a book. Make their favorite meal, buy them a toy (or another book! ), take them on an outing, or so on. I’ve put all of these ideas into practice achieving great results. Parents and teachers I’ve shared this with, have also reported a significant difference in their children’s interest to read. 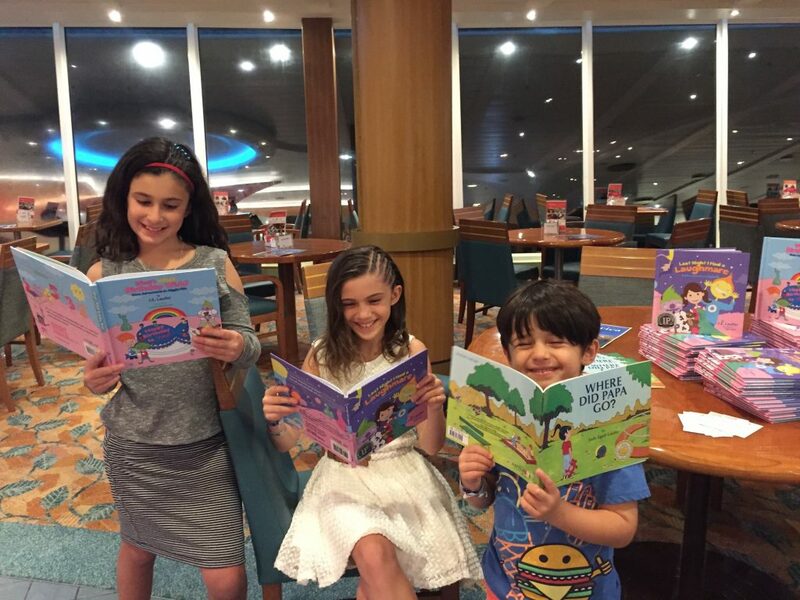 Give them a try, and enjoy sharing the gift of reading with your child! Contact us and let us know what is working for you, “sharing is caring”.